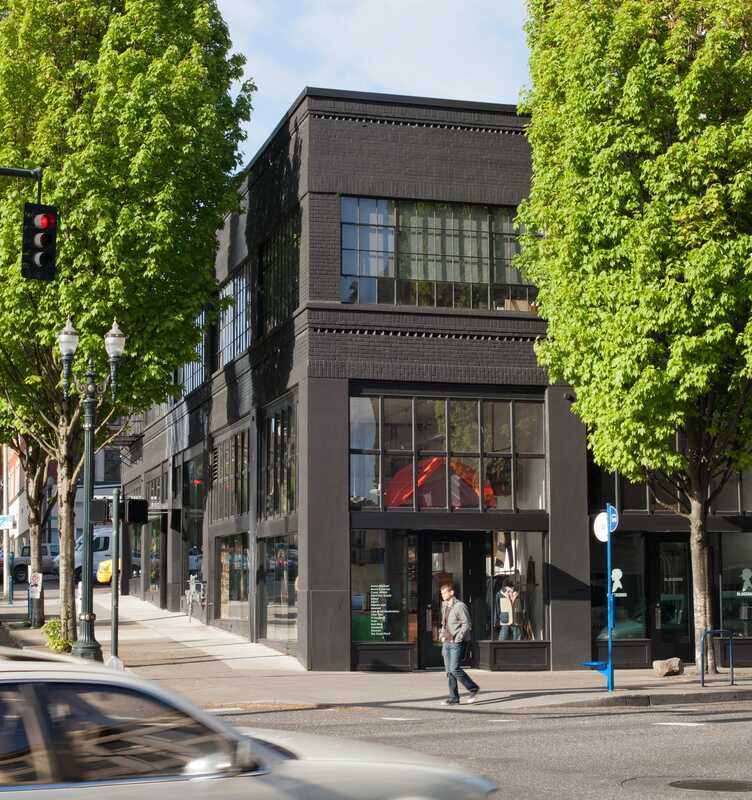 Blackbox is an adaptively reused, 2-story building located in the emerging and exciting West End retail district of Portland, Oregon. During its colorful history, the building has been used as a radio station, a recording studio, and a nightclub. The use of the building has been thoughtfully redesigned as retail spaces at the street level to showcase Portland’s best up and coming clothing and accessory designers. The second level features creative office space for local businesses. The completed building creates a portal and gateway into the district as you arrive from the west side of Portland.